Goa Chief Minister Manohar Parrikar on Tuesday condoled the death of former Union minister George Fernandes and called him "one of the finest defence ministers of India". 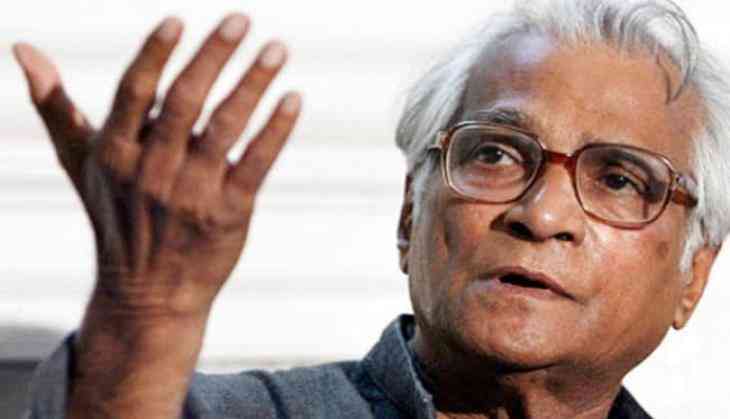 He said that George Fernandes left an indelible mark in every aspect of his public life. "Shri George Fernandes was one of the finest Defence Minister of India. He introduced the culture of Soldier First, into the ministry. He left an indelible mark in every aspect of public life that he was involved in. My condolences on his demise," Mr Parrikar said in a tweet. Mr Fernandes, 88, died in Delhi on Tuesday following a prolonged illness. He was suffering from Alzheimer's disease and had recently contracted swine flu. Court tells CBI to return documents seized from raid on Kejriwal's office. AAP - 1, BJP - 0?